This cable provides a SCART connection featuring RGB & stereo audio for your television set or video monitor. 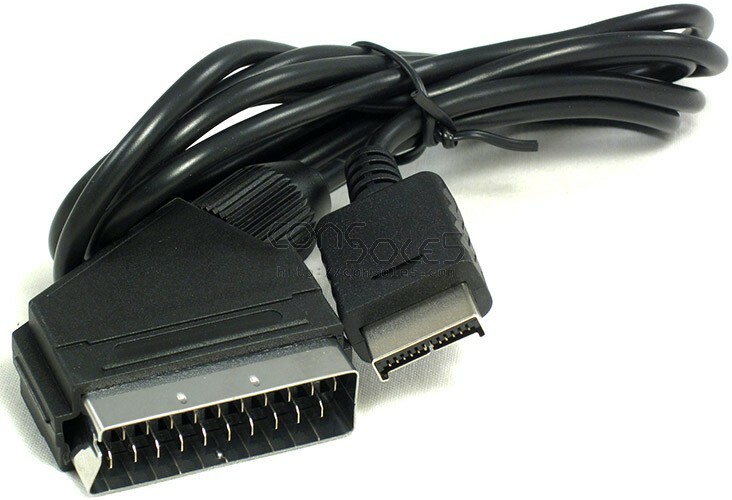 These cables follow the European SCART wiring standard and provide C-Video on sync. Remember to change your PS2 from Component to RGB mode in the system settings, otherwise the colors will be off.